What's going on with Disney's Cruella de Vil origins movie? Production on the Cruella de Vil movie starring Emma Stone will begin this summer in the UK, The DisInsider has learned. The project already has a director attached to it: Craig Gillespie of I, Tonya fame, replacing Mozart in the Jungle's Alex Timbers. 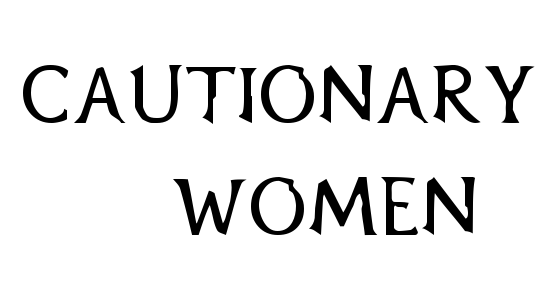 If scheduling is on track, the film should be off to a 2020 premiere. No word on how Disney will make the anti-PETA villainess sympathetic, but we do know the story will be set during the halcyon days of punk rock in 1980s London. There, viewers will find young Cruella, aka Estella, in the formative years of her hatred toward dalmatians. Incidentally, there was a band from Northern Ireland during the early 80s that had a post-punk sound. Its name was Cruella De Ville. Could the movie be using songs from the band? Fresh off her bruising loss at the Oscars to Olivia Colman, Glenn Close is going back to work. The veteran actress has been confirmed in the role of Norma Desmond for the upcoming return of Sunset Boulevard to the silver screen. 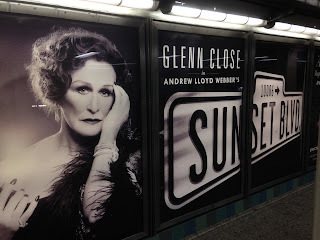 Close famously took on the character in 1994 in Andrew Lloyd Webber’s Broadway adaptation of the 1950 Billy Wilder film starring Gloria Swanson. Filming is pegged for October, with Tony winner Rob Ashford in directorial duties. June is coming, and with it what could be the final installment of the Fox X-Men franchise. 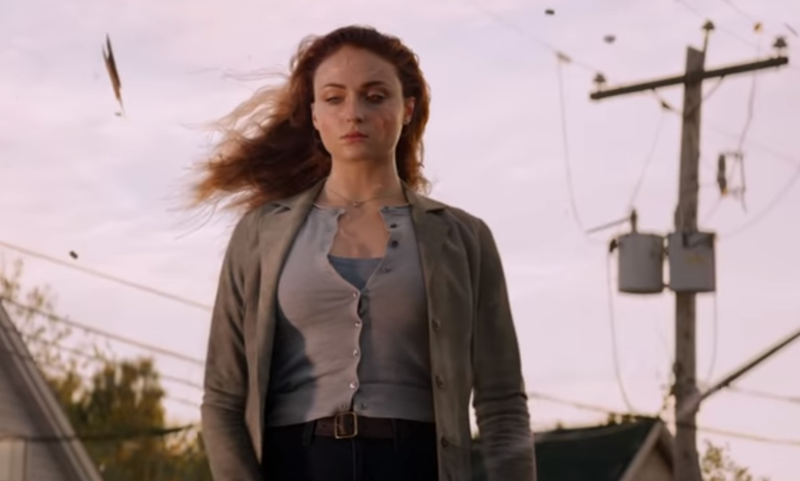 The newest trailer for Dark Phoenix dropped Thursday, and from a few repeated plays, it already looked celestial. Probable spoiler: It made no attempt to dispel online theories that Jennifer Lawrence's Mystique will be an early casualty in the film. It offers salivating peeks into Jean Grey's power pieces in space, as well as interesting shots of Quicksilver and Storm in action. Jessica Chastain is still being as mysterious as ever.